In 2012, a baby liliger was born creating a whole new subspecies that was thought to be impossible. So astounded were we here at "Into the Wild" we decided to see what other out of this world hybrids we could find. "Kiara" was the first liliger in existence, though her very being should be impossible. Kiara's dad is a lion but her mother is a liger - that's a crossbreed between a lion and tiger which was thought to be infertile! She is currently residing at Novosibirsk Zoo in Russia. This time a male lion and female tiger are used to create one of the most popular hybrids. A liger is by far the largest of all big cats. They resemble a tiger mostly, with lighter stripes marking an otherwise lion coloring. In contrast, this mix of pumas and leopards tend to exhibit dwarfism. Although originally considered not closely enough related to produce offspring, the history of the pumapard dates back to the early 1900s. A pumpard often retains soft leopard spots on a puma coloured background. A male leopard mixed with a lioness: the result is a lion's head on a leopard's body. The leopon is often bred in zoos but not many reach maturity and are also found to be sterile. Similar to ligers, tiglons are formed from a male tiger and female lion. 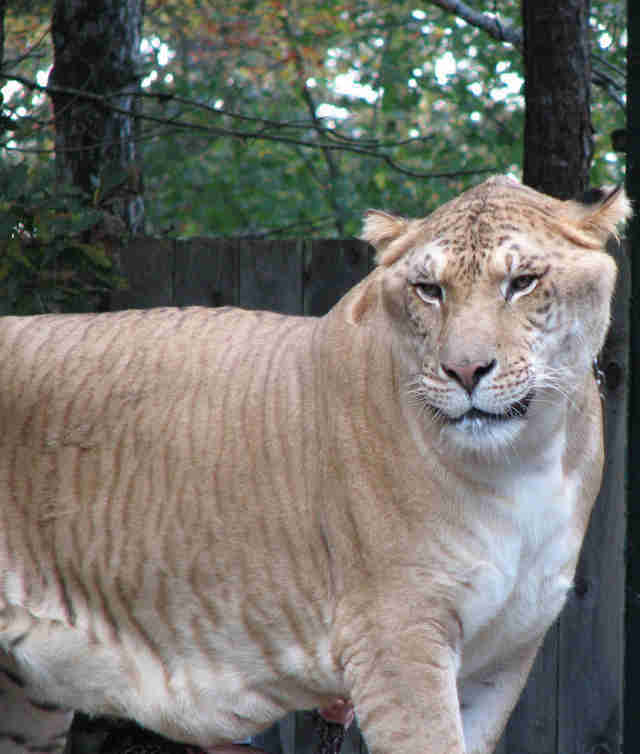 They are able to grow manes as well as stripes though are mostly smaller than ligers. 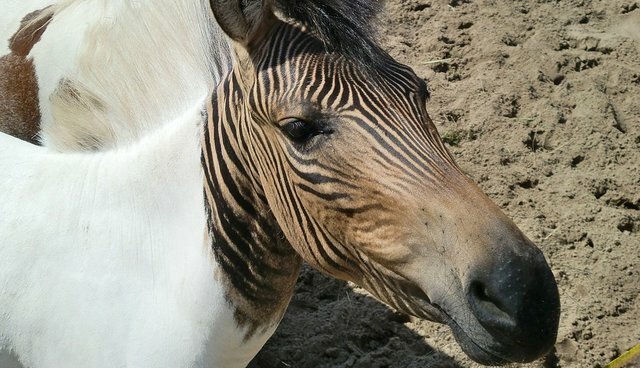 Zebra/equine crossbreeds are not quite a rare as they sound, even appearing in Charles Darwin's "Origin of Species." Lots of variations have occurred with horses, donkeys, and even a Shetland pony! Zorses are currently most used in Africa for trekking on Mount Kenya. The hybrids often appear with the stripes of the male Zebra whilst retaining the shape of the female. Mule's are probably the most well known hybrids and are often preferred as they are said to be more patient than horses and less stubborn but more intelligent than donkeys. 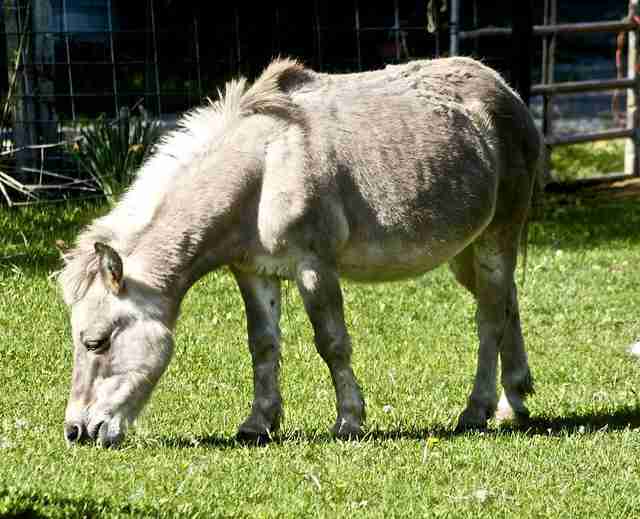 A hinny is a reverse mule, crossing a male horse and female donkey, though the mix is much rarer. The hybrid is found in America and the buffalo is actually the American bison. The mix has proved so popular though that it worries conservationists about the bison, as the vast majority are now genetically polluted with cattle genes. Only four genetically unmixed bison herds are currently left in the states. This time it's the American bison/buffalo crossed with a yak! Again the bison form is somewhat lost, and instead the furriness of the yak and its features is retained.